Watch the live stream video by Anna Brunelle, Social Media Coordinator, December 4, 2017, Atwood Memorial Center, Alumni Room, at St. Cloud State University. 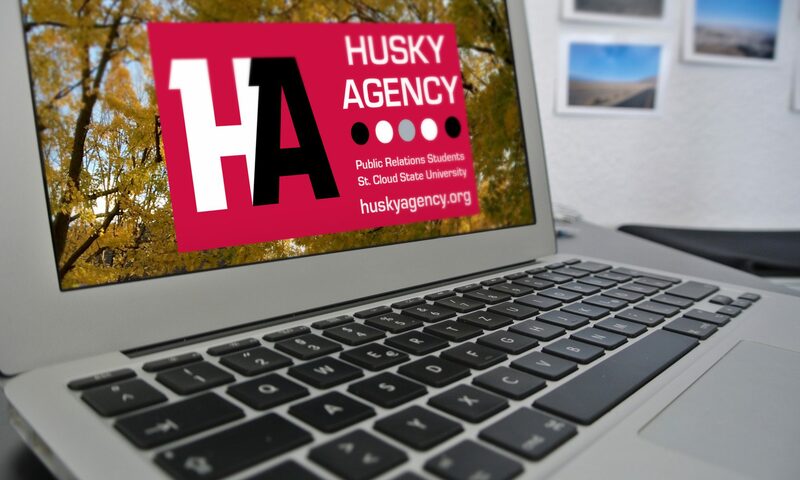 Check out the full blog of Husky Agency’s Anna Brunelle, Social Media Coordinator, and learn bout her experiences during Fall Semester at St. Cloud State University. 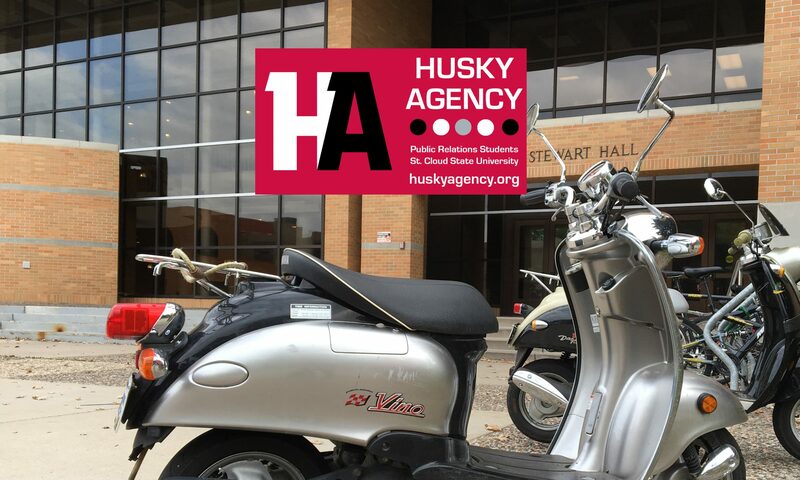 Read full details about Husky Agency’s Open House, Fall 2017.